CazGear's Arondight Switchblade fits single and double stack magazines. 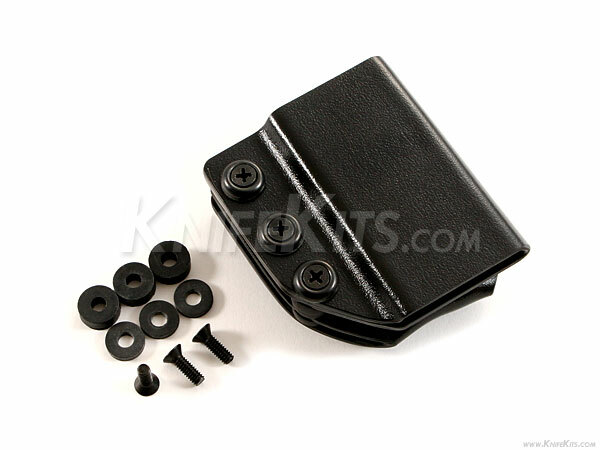 These magazine holsters are designed to wear horizontally to allow magazine draw from the side. This allows the drawing of the clip to be easier with minimal clothing manipulation. Due to it's universal carry design, it allows switching to either left or right side carry a breeze by moving the belt loop to the opposite side of the holster. 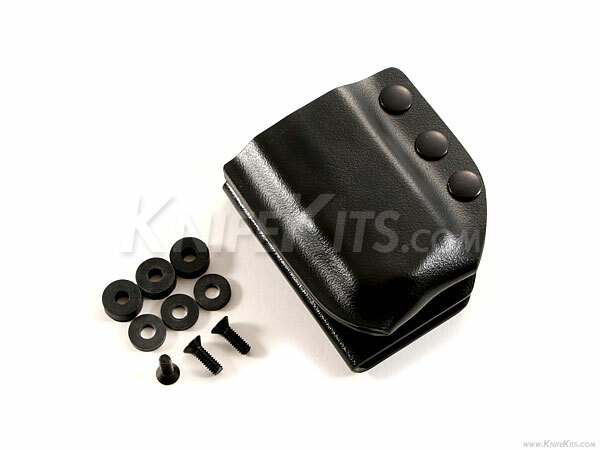 All common CazGear magazine holsters are provided with additional hardware to maintain the quality finish or to replace any hardware needed. The CazGear Arondight Switchblade magazine holsters are perfect for concealed carry and are extremely durable.